Through exclusive partnerships with national sporting governing bodies in both the UK and Ireland, we work with our partners to focus our investment into their members’ facilities whilst delivering well located wireless communication infrastructure solutions for our customers. 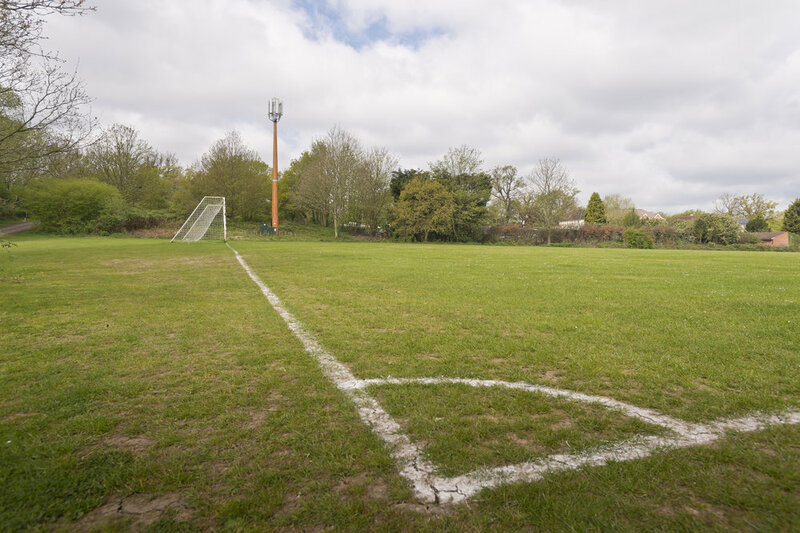 Subject to being in a suitable location in need of improved coverage, we provide grassroots clubs with the opportunity to receive a significant capital investment (which can be used towards facility improvements) or the installation of free sports lighting. Ian Wright introduces the challenges facing grassroots sport here.